Boston Federal Criminal Defense Lawyers - Cunha & Holcomb, P.C. 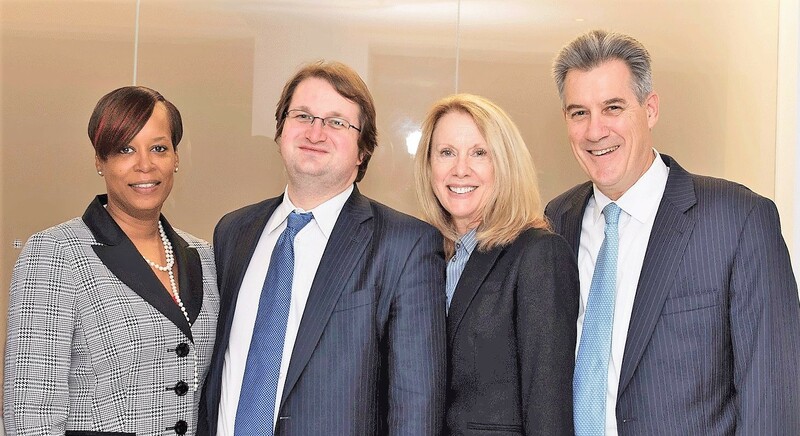 Among Boston federal criminal defense lawyers, federal court is called the “House of Pain” due to the rigor of prosecution efforts, resources at the government’s disposal, the complexity of rules and procedures, and the significant penalties imposed. Anyone who hopes to avoid the severe consequences of a federal conviction must turn to a defense lawyer who cannot be intimidated and unfailingly goes the distance – preparing for and trying the case to a jury. +++++People who come under investigation or are arrested by federal authorities should hire counsel as early as possible. Intervening before charges are lodged not only protects our clients from missteps, like speaking to federal agents, it can produce results which are not available once prosecutors decide to bring charges. Diversion, negotiating civil penalties or reduction of charges is very difficult once an indictment has been filed. +++++Federal agencies bring deep resources to any investigation — videotapes, audiotapes, long-term surveillance, and confidential informants (who are often seeking to snare others to reduce their own exposure to federal prosecution). Thorough knowledge of wiretap laws, constitutionally grounded challenges to police action, and creative approaches to government use of phony “scientific” evidence, are only some of the skills we bring to clients under investigation or prosecution by the feds. When they “make a federal case out of it,” you need the Boston federal criminal defense lawyers at Cunha & Holcomb. +++++Cunha & Holcomb is a longstanding, results-driven resource for people facing investigation by federal agents or charges in federal court. +++++Founding partner Jack Cunha has had numerous trial successes in United States District Court, including acquittals in multiple RICO trials. Jack has argued cases before the U.S. Court of Appeals for the First Circuit and the U.S. Supreme Court. Accomplished appeals specialist Charles Hope is instrumental in our federal trials and appeals. +++++Federal courts use a unique blend of sentencing guidelines, minimum mandatory laws and traditional sentencing factors. Failure to navigate the federal sentencing maze can be devastating. Our Boston federal criminal defense attorneys have a proven record of obtaining sentences below those sought by the prosecutor. We have brought successful sentencing challenges to prosecution attempts to have clients deemed career criminals or armed career criminals, at times reducing our clients exposure to incarceration by decades. +++++Please contact our firm at 617-523-4300 to schedule an initial consultation. One of our Boston federal criminal defense lawyers is a native bilingual speaker in Spanish and English, and another is fluent in French.